Are you currently outside of Canada needing to extend an expiring PR Card? 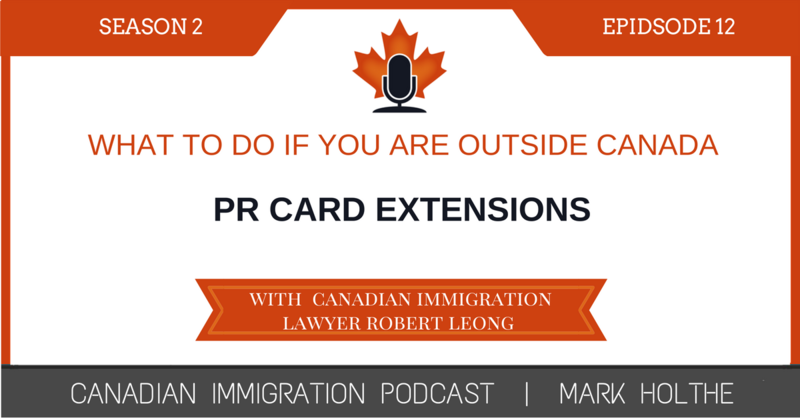 Are you concerned about the very real possibility of losing your Canadian PR status? If you answered yes to either of these questions, this Episode of the Canadian Immigration Podcast is for you. 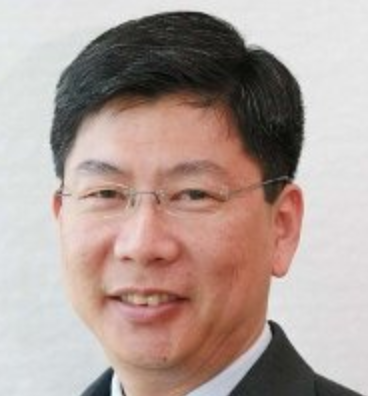 In this episode, Canadian immigration lawyer, Robert Leong joined me to examine this topic in detail. He shared some great insight on why complying with IRCC’s periodic request to apply for a Permanent Resident Travel Document, can create some unexpected and harsh consequences. This is one you will not want to miss! It was great to have Robert join me again to discuss another great Canadian immigration topic. To learn more about Robert and how he got into immigration in the first place, check out the interview I did with him in Season 1 Episode 31 where we talked about challenges with the LMIA advertising requirements. In this Episode, Robert builds on the previous interview I did with Canadian immigration lawyer Chantal Desloges in Season 2 Episode 3 on “Retaining Permanent Resident Status“. Robert shares some extremely valuable insight on the dangers of following a visa officer’s instructions to apply for a Permanent Resident Travel Document to return to Canada when an application has already been submitted to extend an expired PR Card…….listen in to learn what Robert has to say!